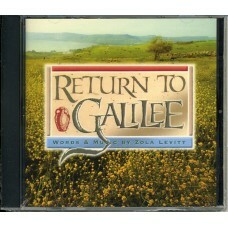 The Messiah’s mission to Galilee told beautifully in elegant music. Ten of the twelve songs on the album accompanied the ten programs of the television series and the ten chapters of the book by the same title. 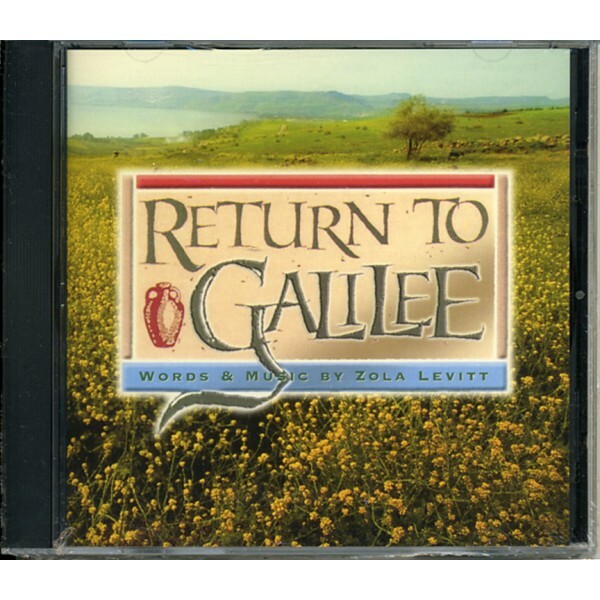 Considered by many to be Zola’s most mature music, these wonderful songs were recorded with excellent soloists and a full symphony orchestra in Dallas and Nashville. Word sheet included. Have You Seen the Jordan?